The perfect board to progress on. From day one to one upping your friends in the park. 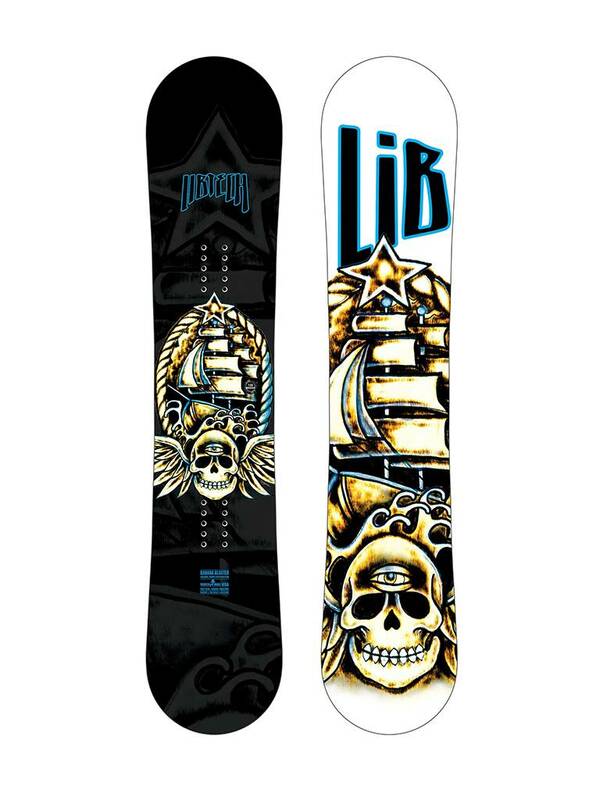 Rips hardpack, carves, jibs, and floats effortlessly in powder. 3 ° Bevel for catch-free performance.